Traditionally used to clear lung and respiration issues, coughs, colds and bronchitis. 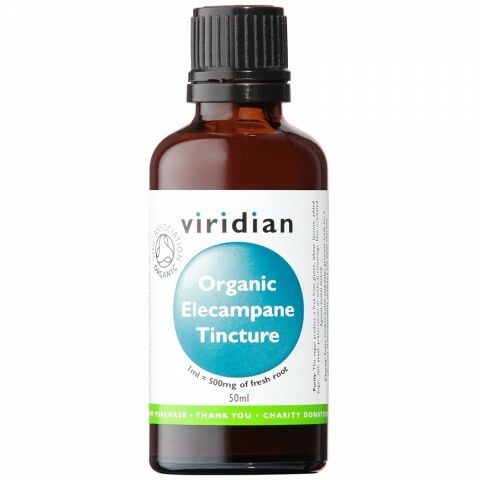 Viridian's 100% Organic Elecampane tincture is made with fresh Inula helenium root. Certified organic by the Soil Association - better for the planet, better for you. Inula helenium root, Organic alcohol.